Grand international cross-border plans are the order of the day as China forges ahead with its Belt and Road Initiative. The Belt and Road Initiative (BRI) (also known as OBOR, One Belt, One Road) is a proposed transcontinental outreach by China, in the form of trade and infrastructural investment, approximating to the trade networks of the ancient ‘Silk Road’, which at one time linked China with as far west as Europe – despite some ferociously difficult terrain and myriad cultural and linguistic differences. The history of that time conjures the many challenges of the present. 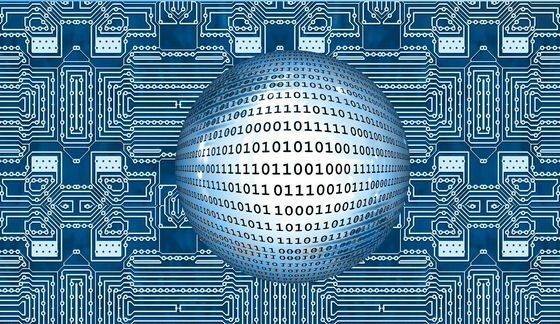 Whatever those challenges may be, a large international community is interested in the project. Some 1,500 delegates from 130 countries attended a BRI forum in Beijing, in May of this year, and these included Presidents Vladimir Putin of Russia and Rodrigo Duterte of the Philippines. 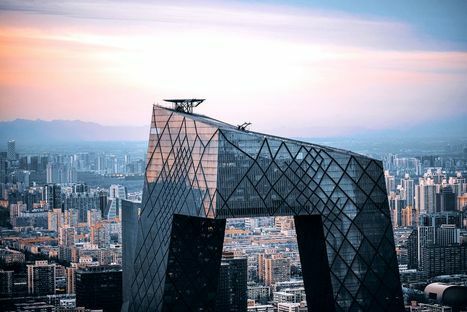 The event underlined China’s growing international importance as well as the intriguing potential of what promises to be a huge undertaking for all involved. The map of the BRI’s major trade routes, shown above, indicates a northerly land route from China to Europe via Central and Western Asia, plus more southerly prongs to the Mediterranean and South Asia. Then the main sea-going routes link China’s ports with Southeast Asia to the east, and Europe to the west via the Indian Ocean and the Suez Canal. Interconnection with the African continent is also within the scope of the BRI. Taldyk Pass, Kyrgyzstan. Kyrgyzstan was a key section of the ancient Silk Road. Photo courtesy of Gustavo Jeronimo from Aranjuez, Spain. The corridors provide focal points for infrastructure investment, and China says it will support these proposed linkages with roads, railways, ports, pipelines and more. The China-Pakistan Economic Corridor (CPEC), for example, aims to connect the city of Kashgar, in Western China, with Pakistan’s port city of Gwadar, a distance of some 2,000 miles. A key BRI project, the CPEC could potentially reduce the time required to transport goods from Eastern China to the Middle East from 12 days to 36 hours. India, however, which is virulently opposed to the BRI, considers the project strategically questionable since it passes through the disputed region of Kashmir. The CPEC investment is typical of the BRI’s hugely ambitious scope. The BRI aims to involve more than 60 countries, representing a third of the world’s total economy and more than half the global population. Simultaneously, the project aims to redirect China’s domestic overcapacity, in industries such as steel, cement and aluminium, on the assumption this will help stimulate the domestic economy. Providing capital for regional infrastructure development will also improve trade and diplomatic relations with ASEAN, Central Asian and European countries. The BRI, if it unfolds successfully, will be a geopolitical event of some magnitude, shoring up China’s regional security, in energy for example, while projecting the country’s growing influence diplomatically and culturally. If the BRI is a project that appears hardly off the ground and simply a vague, albeit passionate, vision on the part of China’s President, Xi Jinping, key pieces of the new Silk Road, such as the overland freight routes from China to Europe, are already in place. The China Daily, for example, reports that, “More than 4,000 cargo train trips have been made between China and Europe, with the trains passing through 31 cities in 12 European countries. ” And earlier this year the first freight train from China to the UK arrived at a depot in Barking, east London. The train, “East Wind”, took 16 days to travel 7,500 miles across eight countries, halving the time it would have taken by sea. “The Belt and Road initiative is set to reinvigorate the seamless flow of capital, goods and services between Asia and the rest of the world, by promoting further market integration and forging new ties among communities. 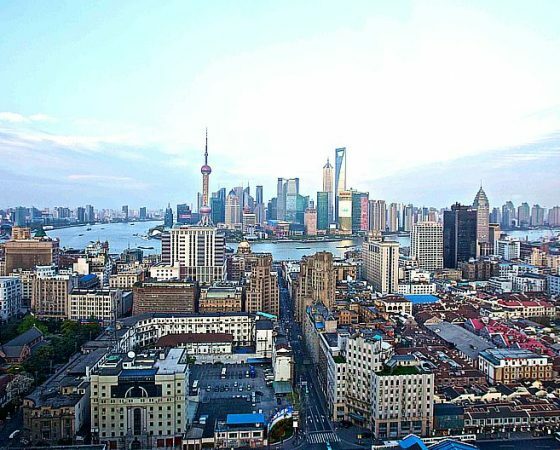 Jing-Yong Cai, meanwhile, former head of the International Finance Corporation, optimistically expects the BRI project to open new markets for Chinese goods, shoring up the country’s economy against any potential slowdown in demand from Europe or the US. He points out that the BRI will promote the growth of new wealth within participating countries, and this, in turn, will allow them to become customers of Chinese products. Seen from this perspective, the BRI is a mutual ‘for-profit’ self-help club, a cross-borders growth driver for all involved. 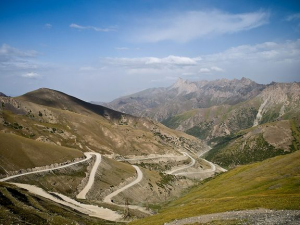 Caption: Taldyk Pass, Kyrgyzstan. Kyrgyzstan was a key section of the ancient Silk Road. Photo courtesy of Gustavo Jeronimo from Aranjuez, Spain. Kyrgyzstan was a key section of the historic Silk Road. 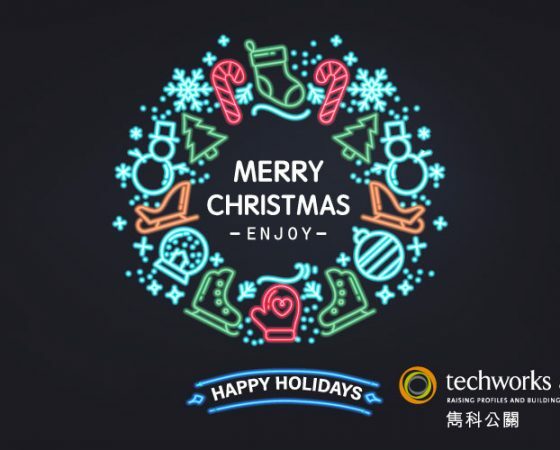 See: http://www.advantour.com/silkroad/kyrgyzstan.htm. 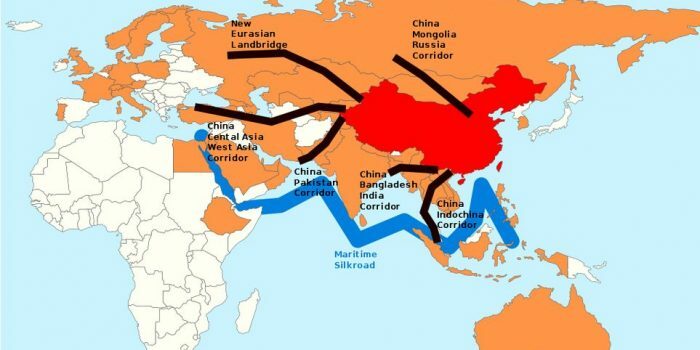 Caption: The new Silk Road – The six proposed BRI corridors are indicated in black, China in red, and members of the Asian Infrastructure Investment Bank in orange. Map reproduced here courtesy of Lommes. 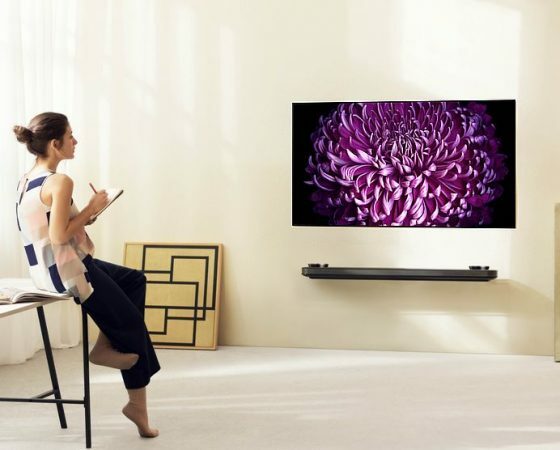 You'd Like a Spectacular 55-inch OLED TV? Just Print One! 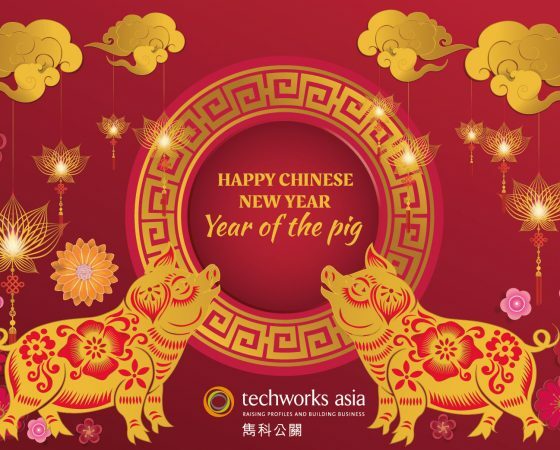 © 2019 Techworks Asia LTD. All rights reserved.